I need to breathe a little fresh air into the blog because I’m in the middle of a writer’s block! 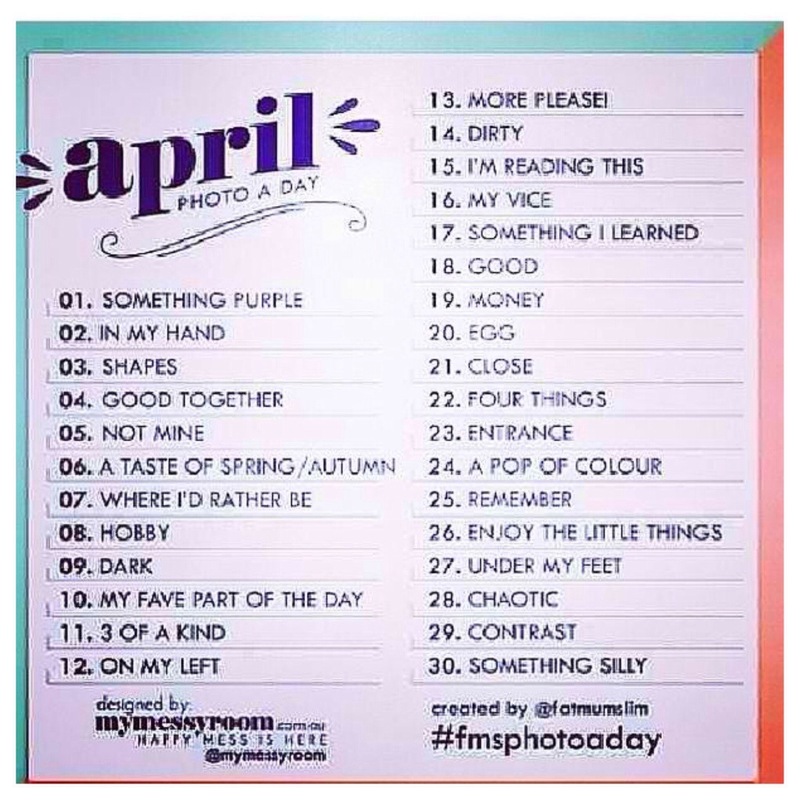 Enter my 30-day photo challenge. No, this is not an April Fool’s joke! My plan for this month, along with (hopefully) more frequent posts, is to post a photo each day of pictures I will take in and around Chicago for the entire month of April. Note: my assignments will come from Fat Mum Slim’s photo of the day list. Please join in the fun on Instagram with hashtag #fmsphotooftheday. 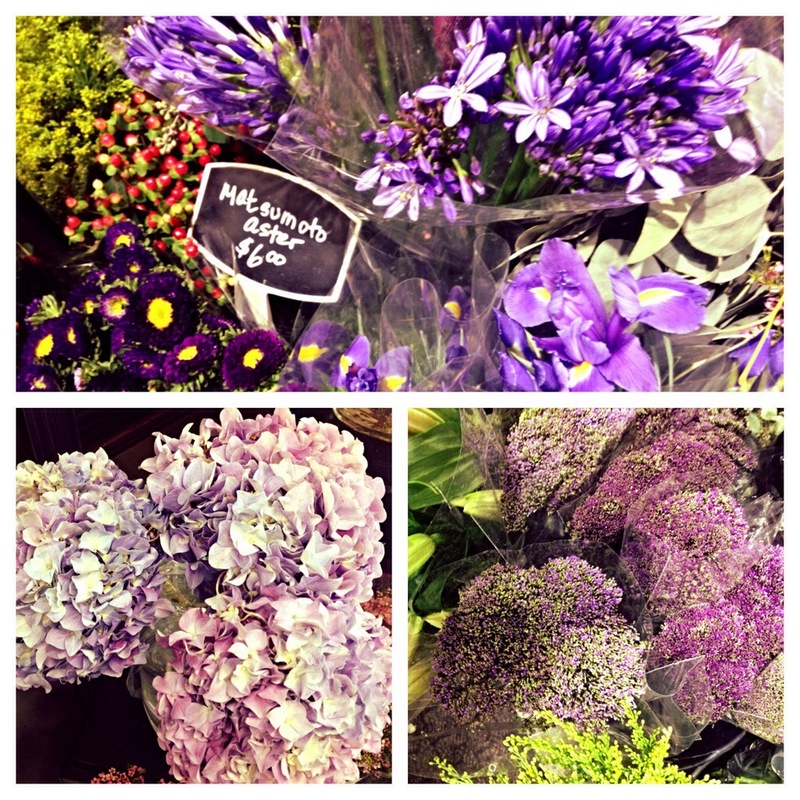 Photos of purple blooms at Mariano’s in the West Loop.